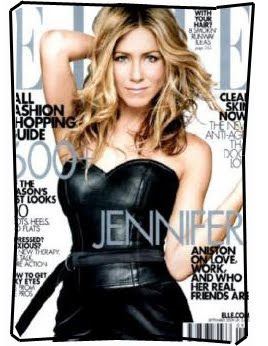 Has anyone seen the leather bustier that Jennifer Aniston wore on the cover of Elle magazine's September issue last year? Olivia Palermo wore the same bustier at another photoshoot - and I am loving the rock-chic look! Black Stretchable Miniskirt: USD 9.99 + USD 7.99 postage - great when paired with an off white lace top, or a flowing chiffon top. More on this style in a post to come! Black Tube Leather Minidress: starting at USD 0.99 + USD 9.99 postage or get it now for USD 14.99 - pair this with a belt like Jennifer Aniston. This dress is selling for USD 22.99 + USD 11.99 postage. Quite a daring look to wear - but I think it would look so awesome!